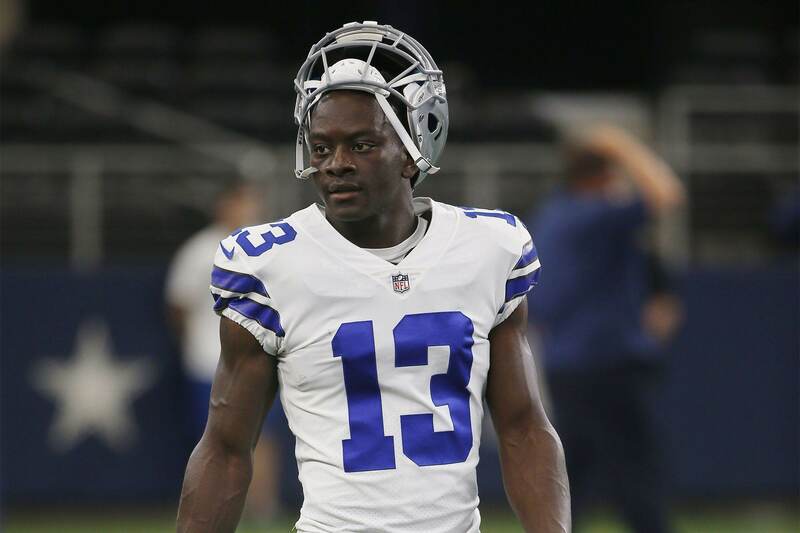 Dallas Cowboys rookie receiver Michael Gallup suffered a personal tragedy on Sunday, being informed that his brother committed suicide. 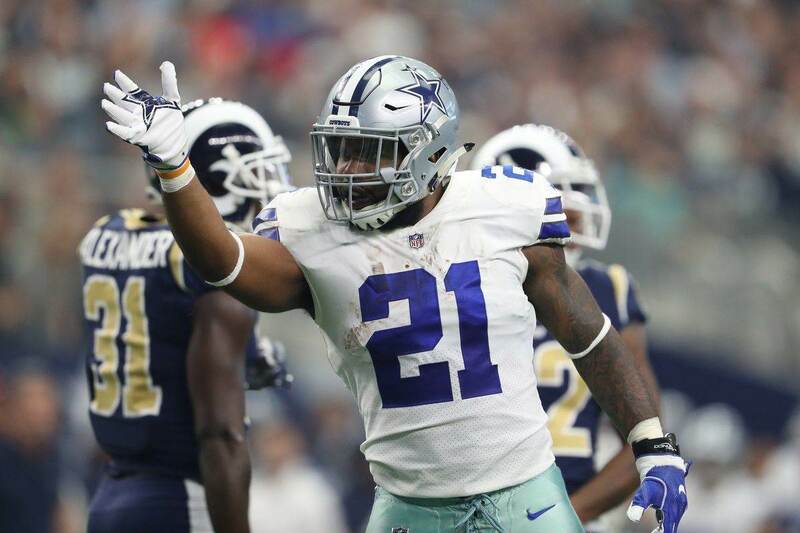 He is now on personal leave away from the team, and both Jerry Jones and Jason Garrett have given their full support to Gallup during this difficult time. 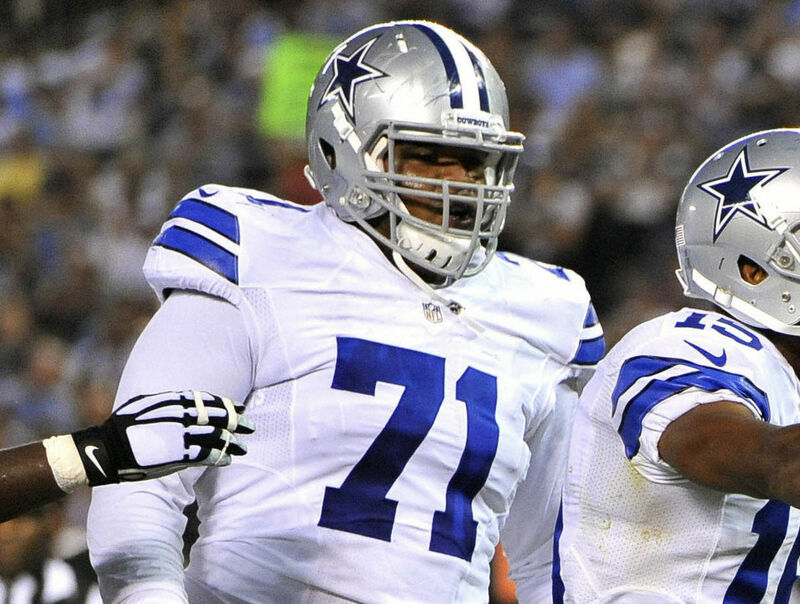 According to reports, Gallup was unaware of his brother's death until immediately after the Cowboys' win over the Atlanta Falcons. Michael did not return with the team to Dallas and remained in Atlanta to be with his family. Throughout his time owning the Cowboys, Jerry has built a reputation for personal loyalty and compassion with his players. His head coach is no different. While Michael is certainly dealing with something far more important than football, his availability for Thursday's Thanksgiving game against the Washington Redskins does come into question. 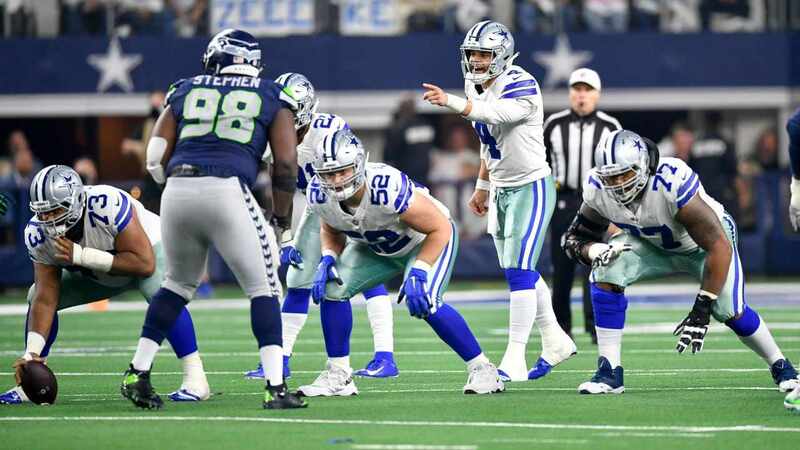 The Cowboys have a short week to prepare for Washington, and Gallup has started their last five games. If the rookie has to sit, which seems probable given the timeframe, we can expect more playing time for Allen Hurns and Noah Brown. Whatever happens happens on that front. Our focus is on Michael Gallup during this sad time, with him and his family in our collective thoughts as Cowboys fans and fellow humans.